Australia host England for The Ashes 2017-18 between November and January next year. 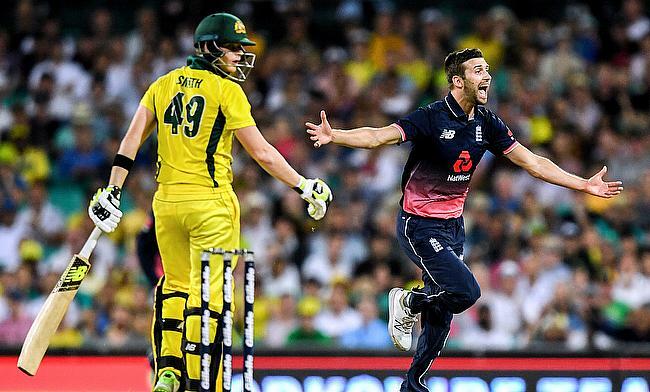 Bidding to win back the urn after being beaten 3-2 in England last time, Australia take on their oldest rivals in Brisbane, Adelaide, Perth, Melbourne, and Sydney. 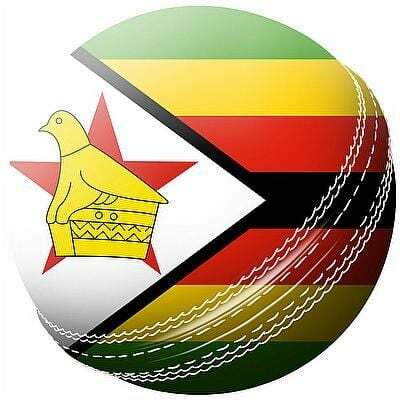 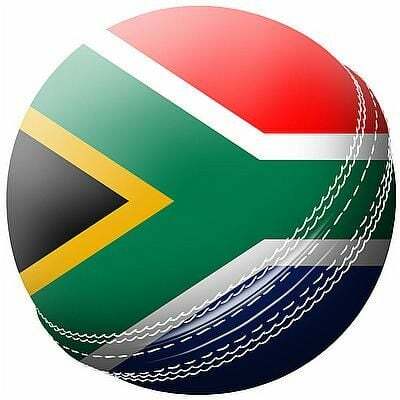 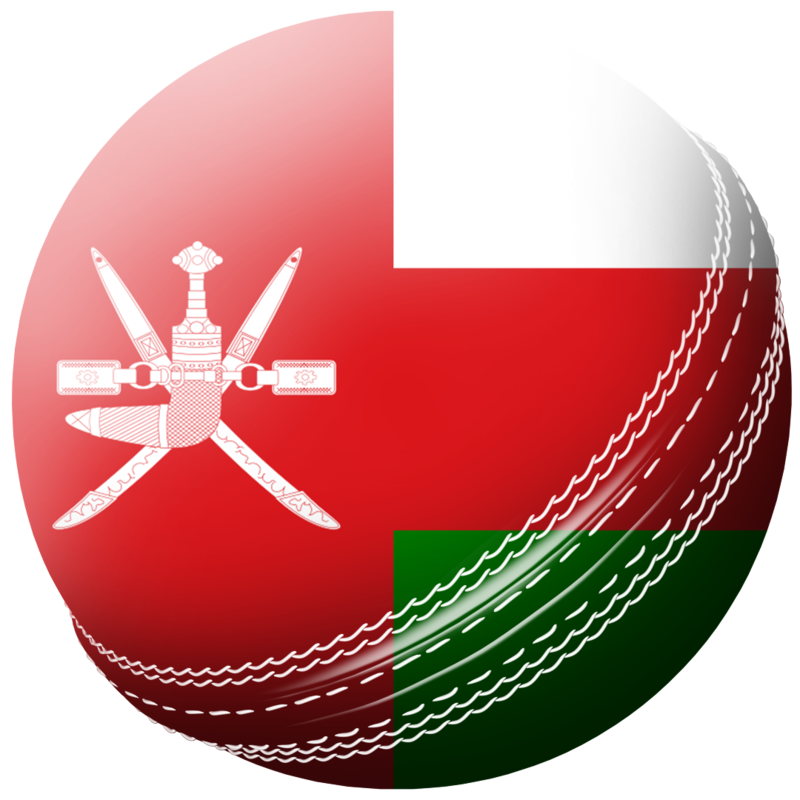 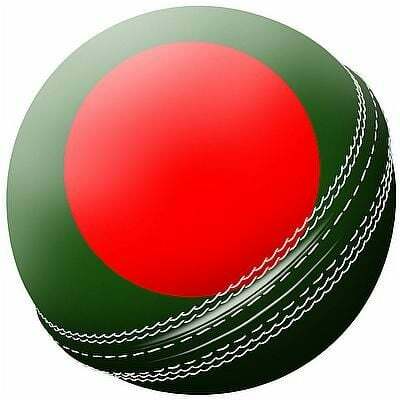 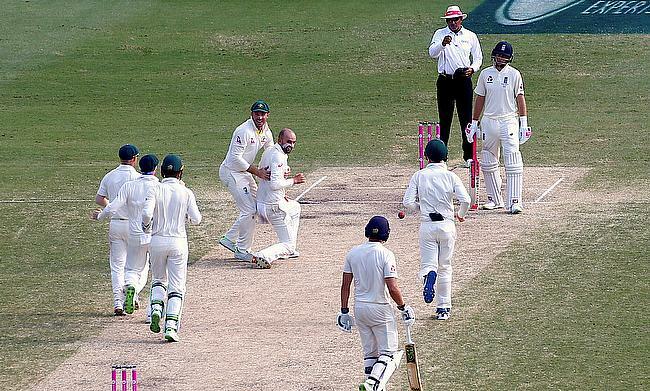 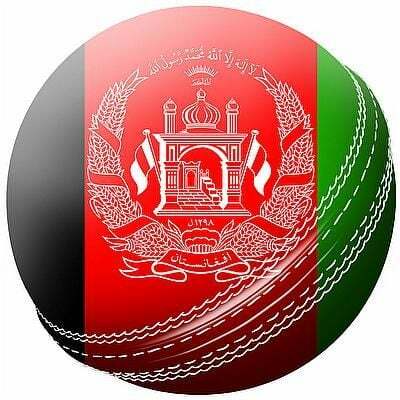 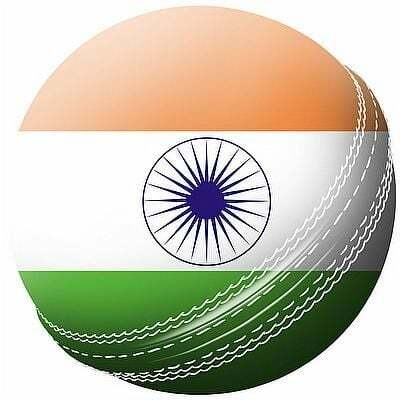 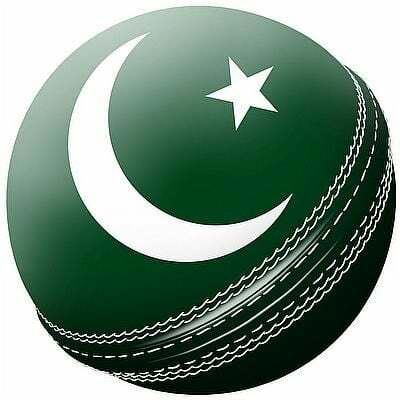 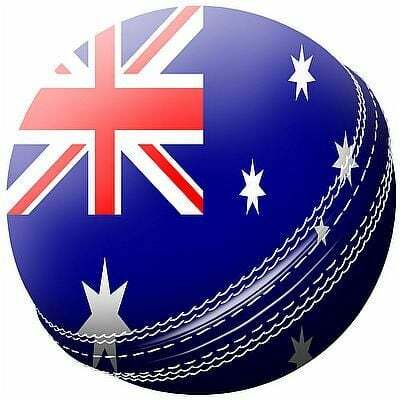 The series will also see a day-night game played first time between the two teams in Adelaide that will host the second Test. 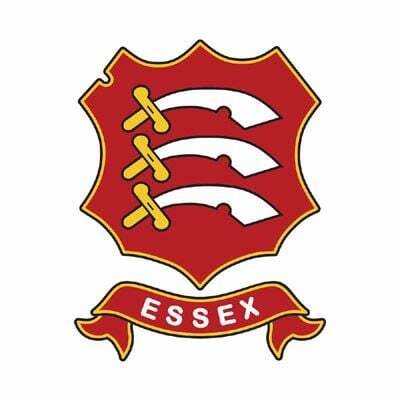 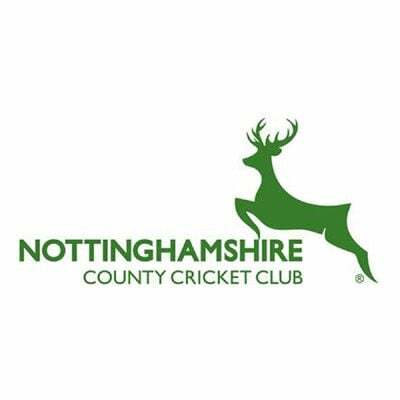 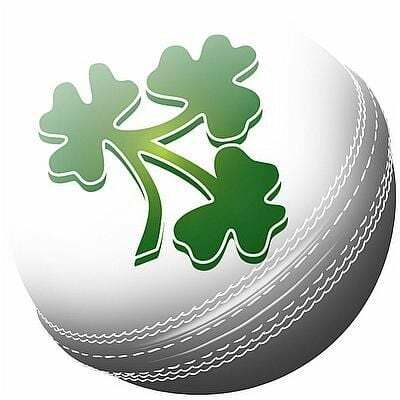 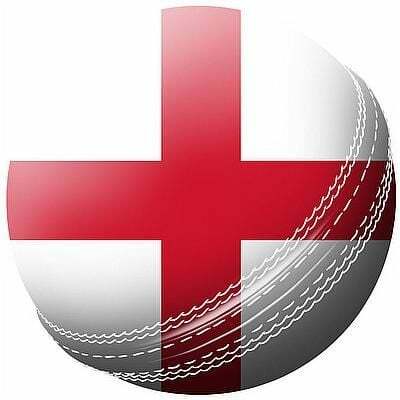 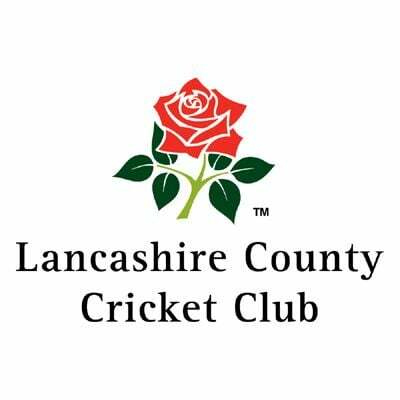 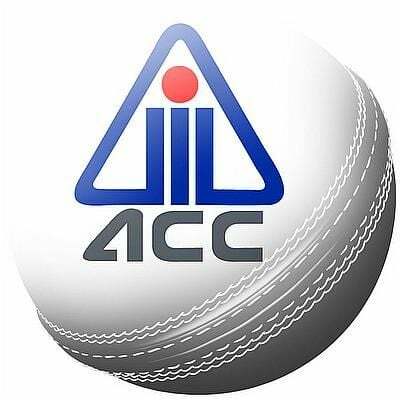 The International Cricket Council has cleared the third Ashes Test between England and Australia of match-fixing allegations following investigations. 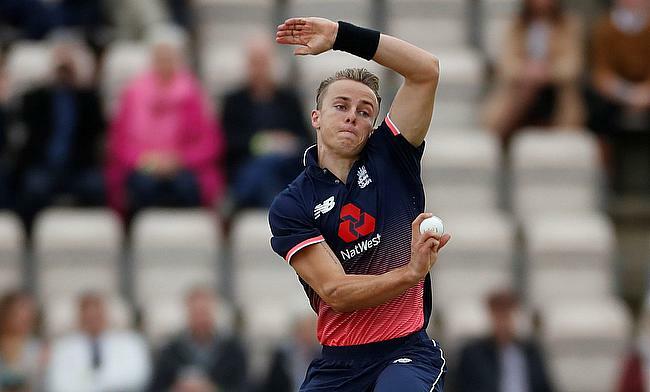 Tom Curran picked his first One-Day International fifer as he skittled Australia 12 runs short of the 260 runs target as England clinched the final ODI at Perth to grab the series 4-1 on Sunday. 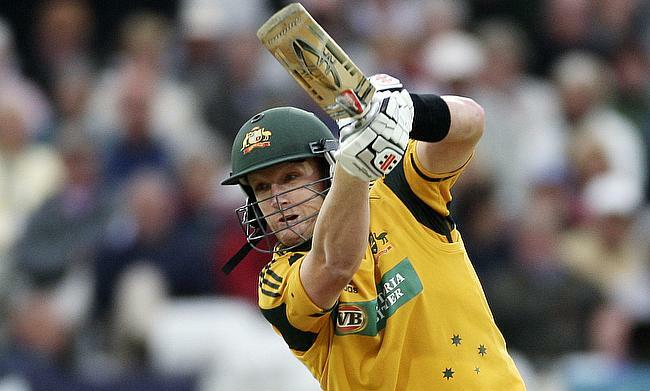 Pat Cummins' four for 24 followed by Travis Head's 96 runs knock inspired Australia to sidestep a brilliant fightback from England to secure a consolidatory three wicket win at Adelaide during the fourth One-Day International match on Friday. 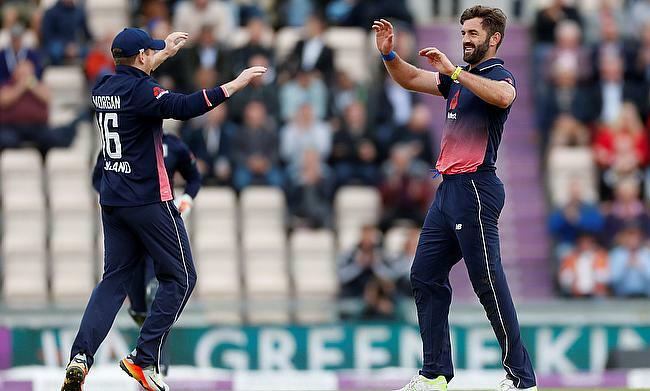 England will miss the services of pace bowler Liam Plunkett in the final two One-Day Internationals against Australia following a hamstring injury. 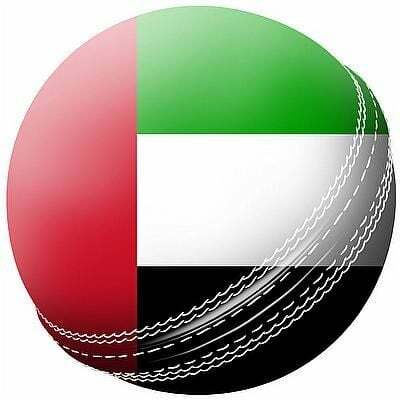 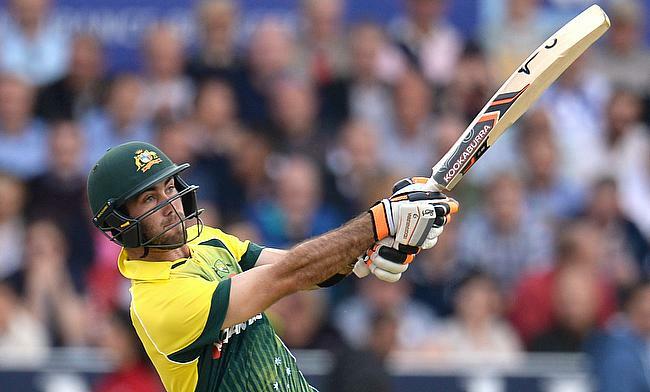 Australia all-rounder Glenn Maxwell has been recalled into the One-Day International squad for the ongoing series against England as a cover for injured opening batsman Aaron Finch. 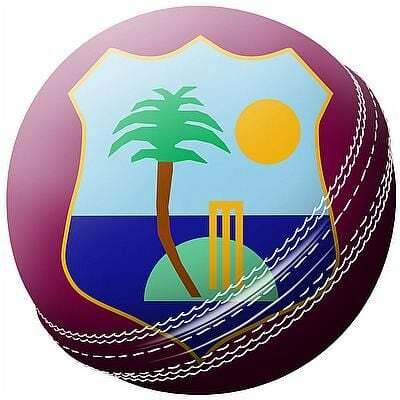 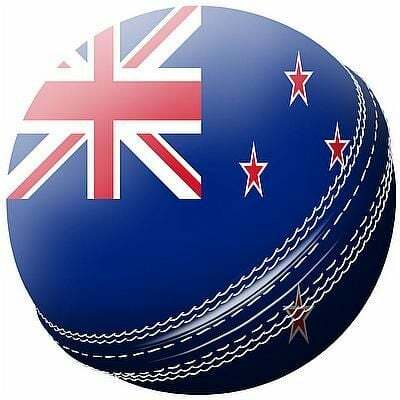 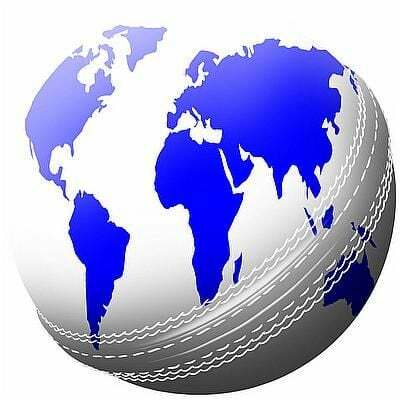 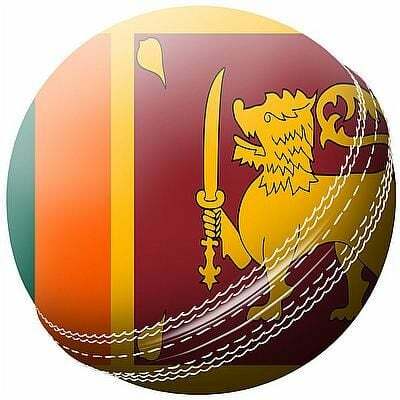 The International Cricket Council has sanctioned a 40 percent fine of match fees on Australia skipper Steven Smith following his team's poor over-rate in the recently concluded third One-Day International against England in Sydney. 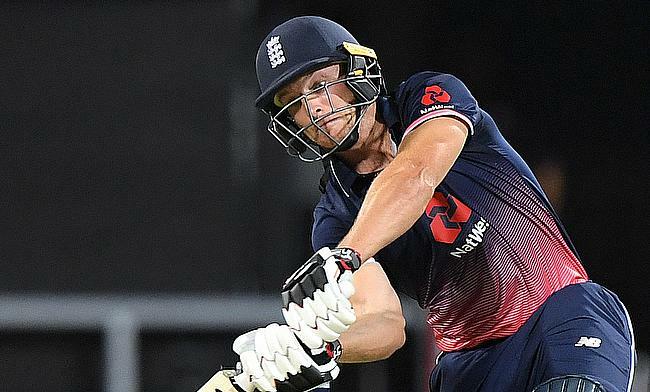 Jos Buttler scored an 83-ball century to take England to 302 following which a collective effort from the bowlers saw them keep Australia down to 286 for six in the chase in the third One-Day International in Sydney to take the series 3-0. 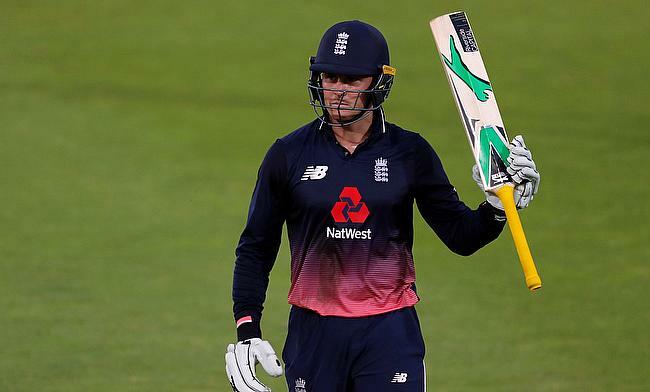 A collective batting effort from England saw them extend their dominance in the limited overs format as they chased down 271 against Australia in 44.2 overs with four wickets in hand in the second One-Day International in Brisbane to claim a 2-0 lead in the series. 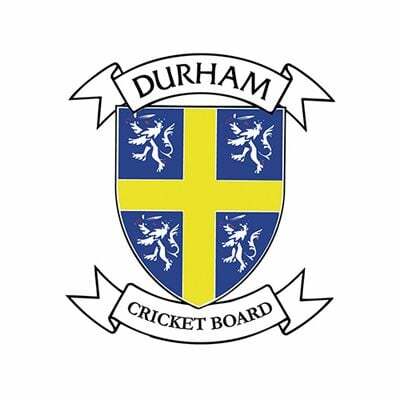 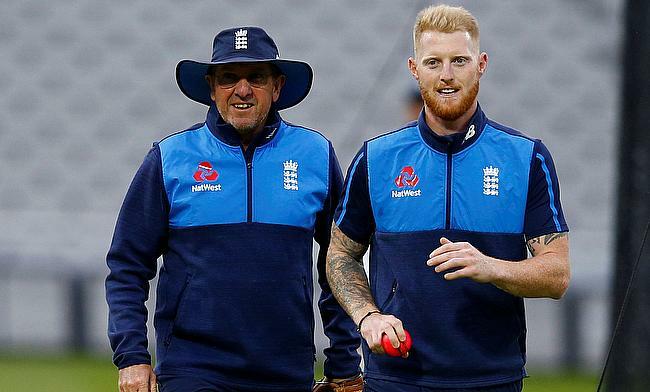 England head coach Trevor Bayliss insisted that Durham all-rounder Ben Stokes will need to prove his form and fitness to return back to the playing XI. 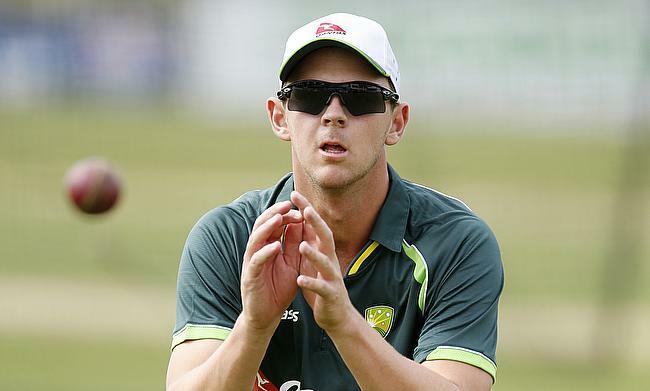 Australia pace bowler Josh Hazlewood will miss the second One-Day International against England in Brisbane due to a viral illness. 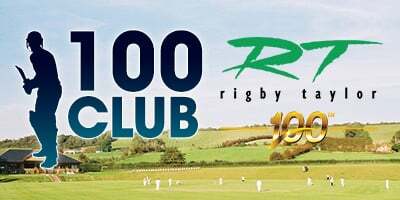 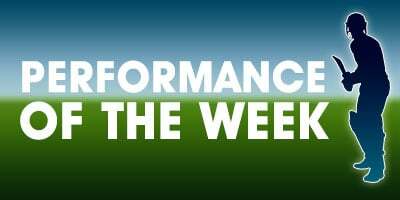 For scoring a majestic 180 run knock in the first One-Day Internationa against Australia in Melbourne, England opening batsman Jason Roy is named the Cricket World Player of the Week. 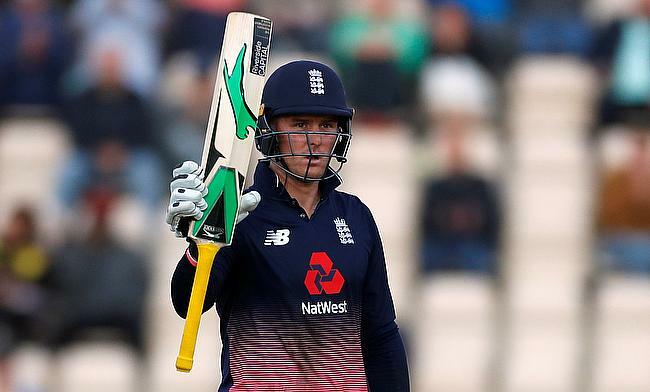 Jason Roy registered his career-best score of 180 as England chased down 305 in 48.5 overs with five wickets in hand in the first One-Day International against Australia in Melbourne to take a 1-0 lead in the series. 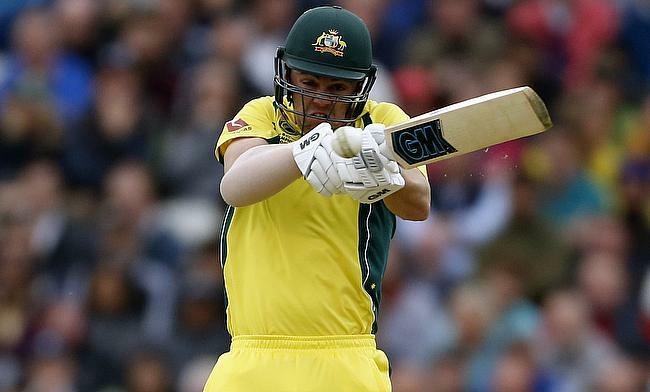 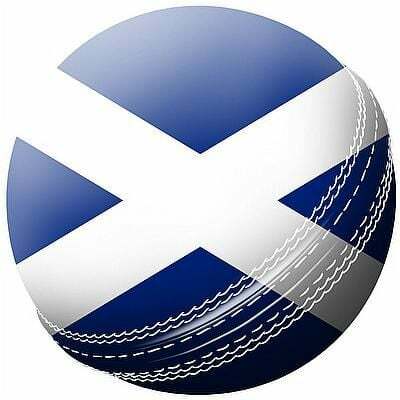 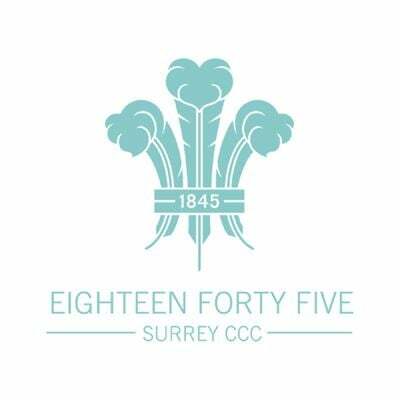 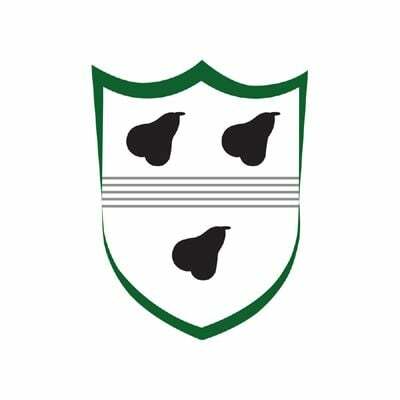 Victoria batsman Cameron White has been recalled to the Australian One-Day International squad for the upcoming five-match series against England. 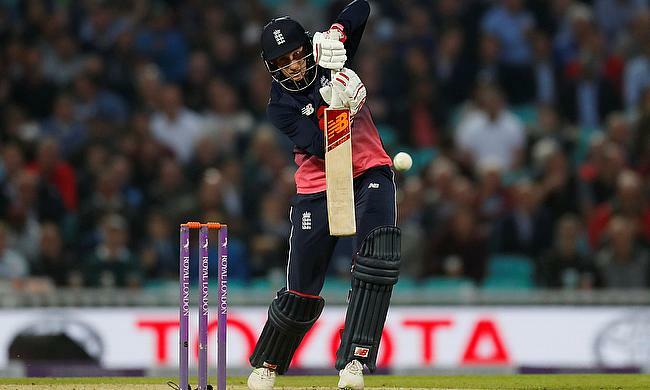 Adil Rashid troubled the middle order with a three-wicket haul while skipper Eoin Morgan scored a fluent unbeaten 81 run knock as England went on to beat Cricket Australia XI by five wickets in the tour game in Sydney. 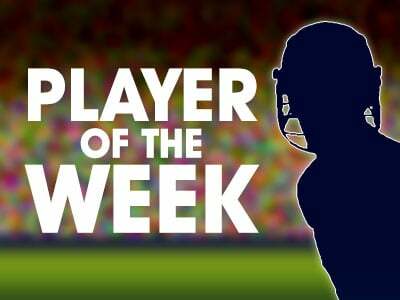 For claiming eight wickets in the fifth and final Ashes Test against England in Sydney and leading Australia to a 4-0 series victory, Australian pace bowler Pat Cummins wins the Cricket World Player of the Week award. 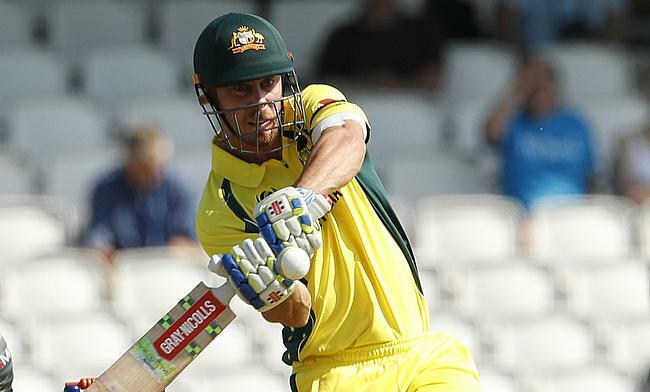 Australia will miss the services of hard-hitting top-order batsman Chris Lynn in the upcoming One-Day International series against England following a calf injury. 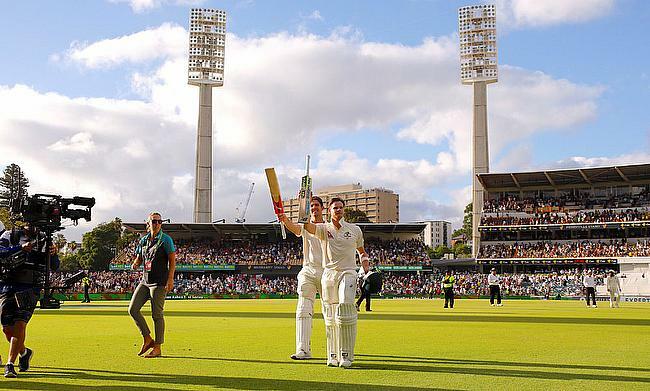 Pat Cummins and Nathan Lyon shared seven wickets between them as Australia bowled out England for 180 runs in the final innings to complete a victory by an innings and 123 runs in the fifth Test in Sydney to take the Ashes series 4-0. 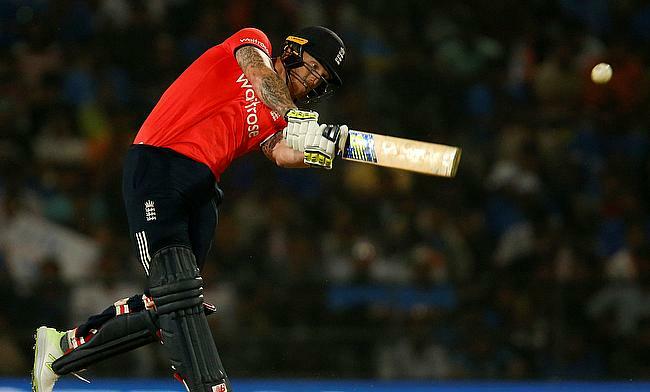 England have named all-rounder Ben Stokes in the Twenty20 International squad for the tri-series that also involves Australia and New Zealand. 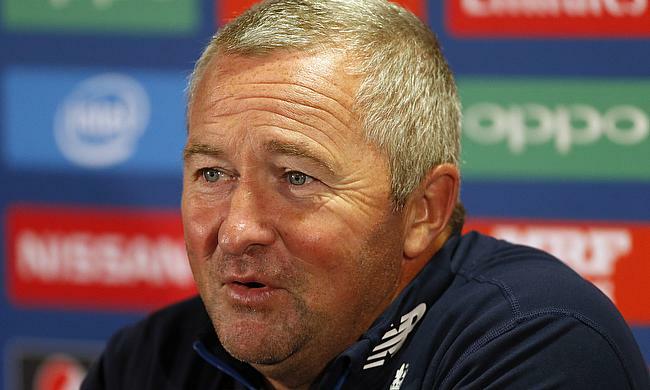 England assistant coach Paul Farbrace insists James Vince is aware of his shortcomings and knows he must be more consistent if he is to nail down a permanent spot in the Test side. 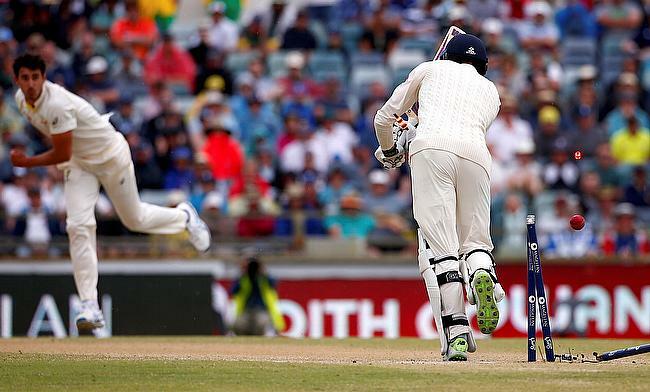 After Australia declared their first innings with a lead of 303 runs, the bowlers led by Nathan Lyon managed to restrict England to 93 for four at stumps on day four of the final Ashes Test in Sydney. 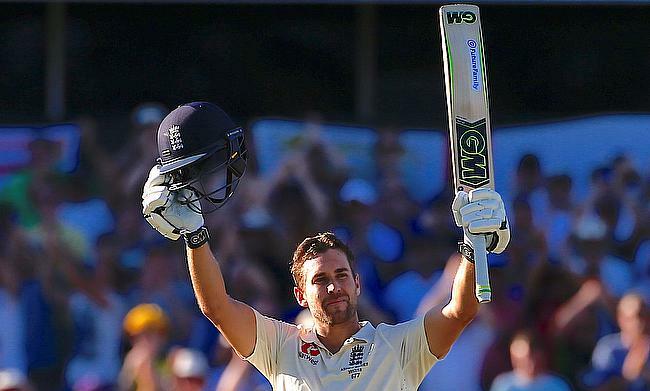 After Usman Khawaja scored 171 runs, it was Shaun and Mitchell Marsh, who propelled Australia's first innings lead to 133 runs with six wickets in hand at stumps on day three of the fifth Ashes Test in Sydney. 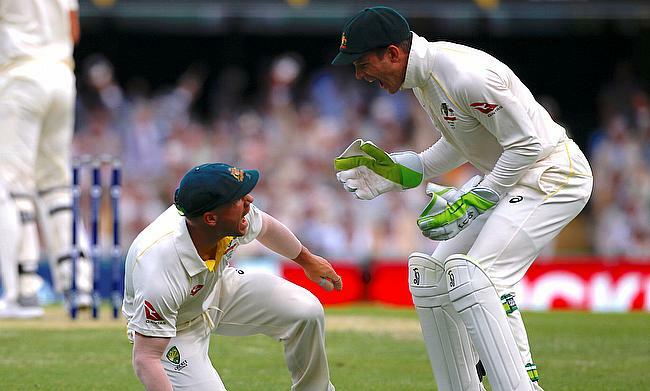 After Australia managed to bowl out England for 346 runs in their first innings, Usman Khawaja scored an unbeaten 91 run knock to lift the hosts to 193 for two at stumps on day two of the fifth Ashes Test in Sydney. 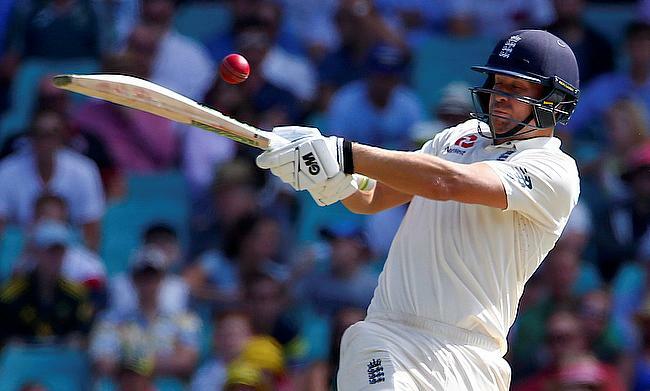 After Joe Root and Dawid Malan shared a 133 run stand, Australia managed to seize the advantage in the closing stage on day one with two quick wickets with the second new ball to reduce England to 233 for five at stumps in the fifth Test in Sydney. 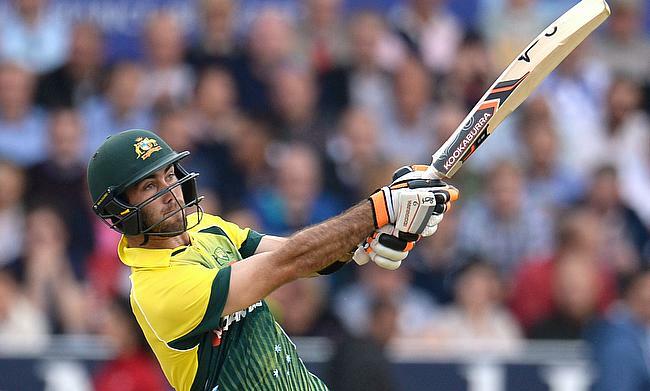 Australia all-rounder Glenn Maxwell has been left out of the squad for the upcoming five-match One-Day International series against England to be played later this month. 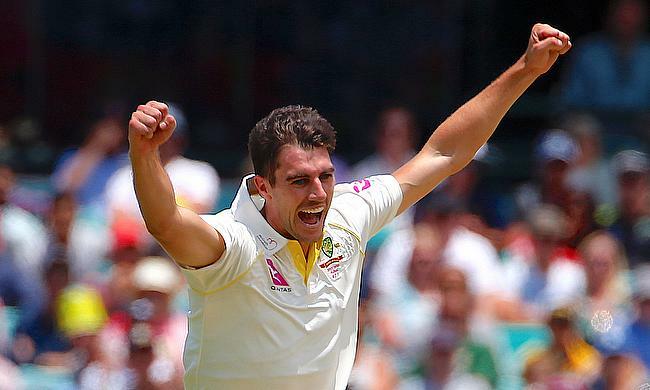 Australia captain Steven Smith has confirmed that pace spearhead Mitchell Starc will return for the fifth and final Ashes Test against England to be played in Sydney. 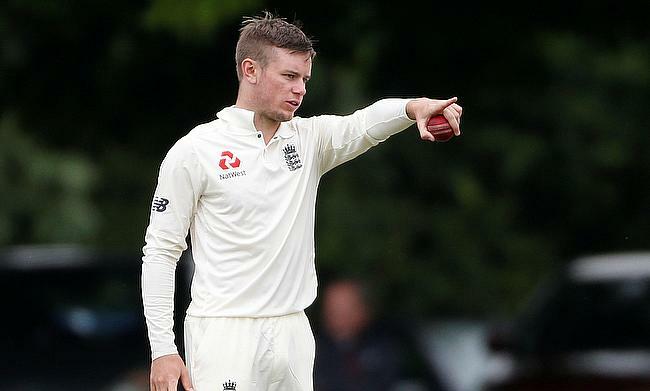 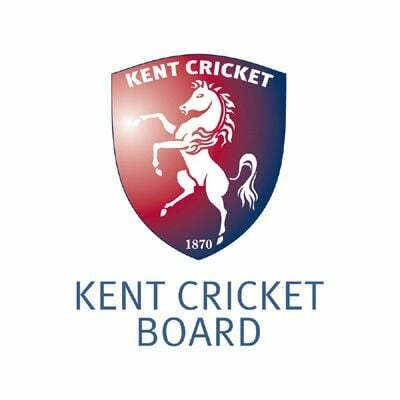 Hampshire leg-spinner Mason Crane is all set to make his Test debut after he was named in the XI for the fifth and final game of the Ashes series against Australia in Sydney. 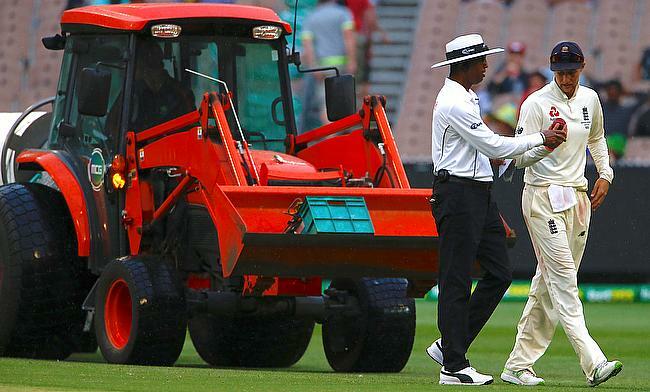 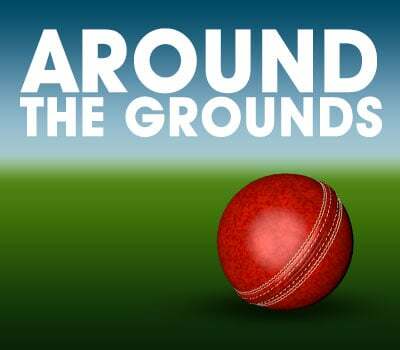 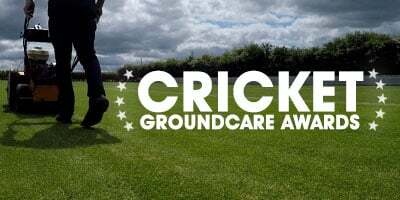 The International Cricket Council has given a 'poor' rating for the Melbourne Cricket Ground pitch that recently hosted the Boxing Day Test between Australia and England. 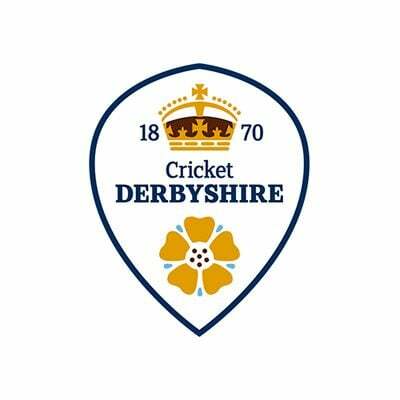 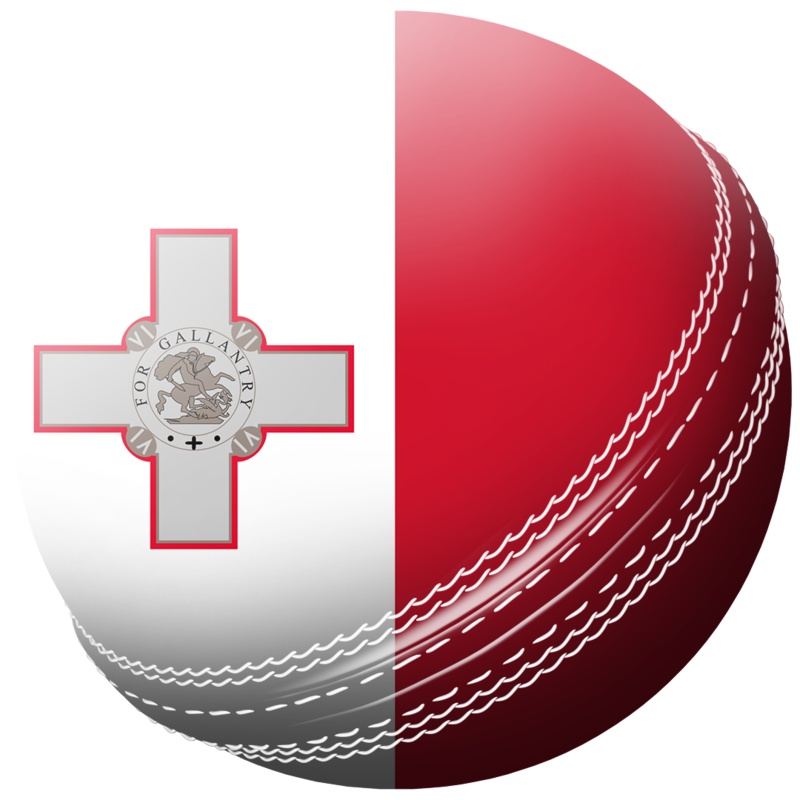 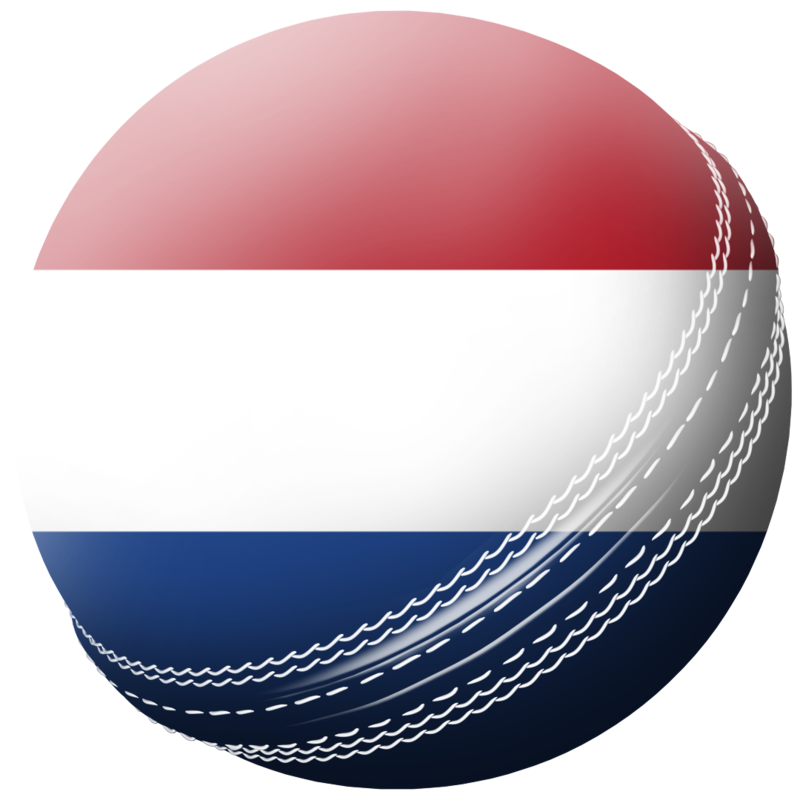 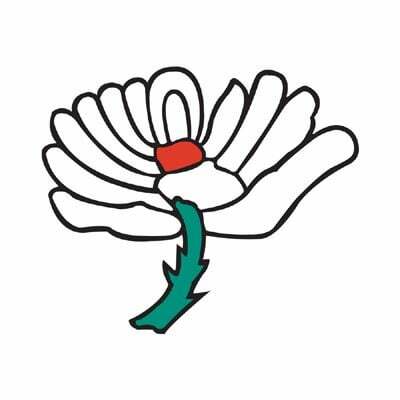 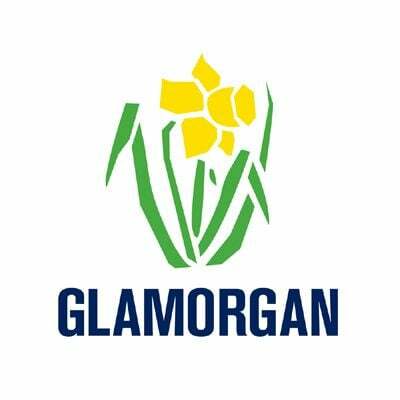 Ashes 2017/18 - 5th Test Preview - Can England pull a win out of the bag? 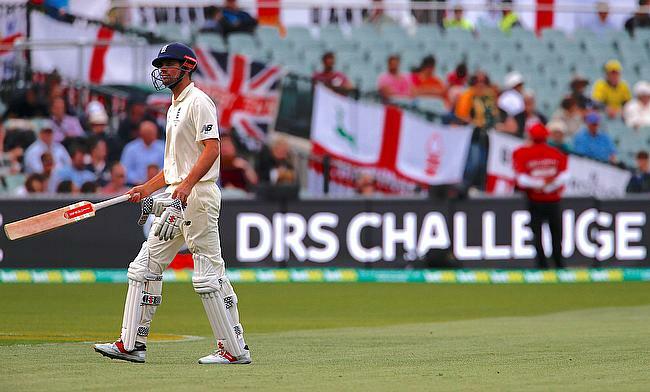 The question is, can England come back at Australia, after a battling draw in Melbourne, spoiled by the rain, and take something away with them from this disappointing Ashes series? 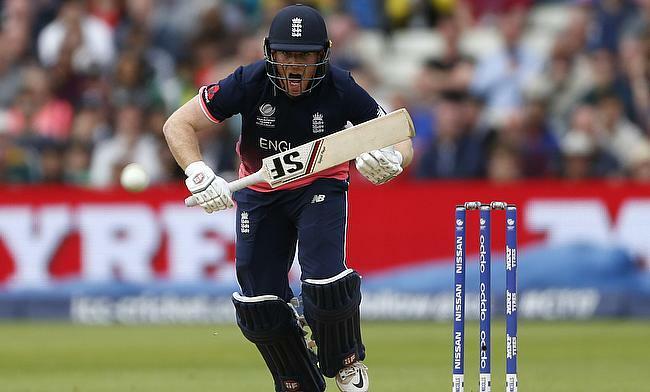 England have replaced all-rounder Ben Stokes with uncapped batsman Dawid Malan for the upcoming One-Day International series against Australia. 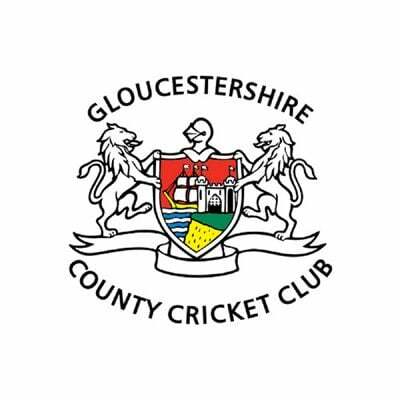 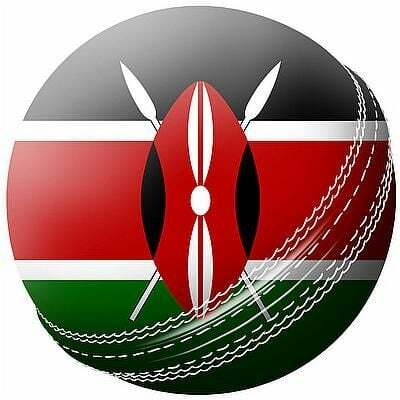 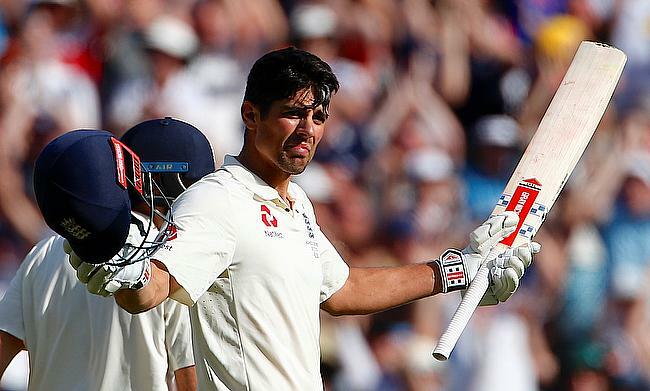 England may not have won the match but Alastair Cook's gritty innings has certainly infused some life in the series that had become one-sided. 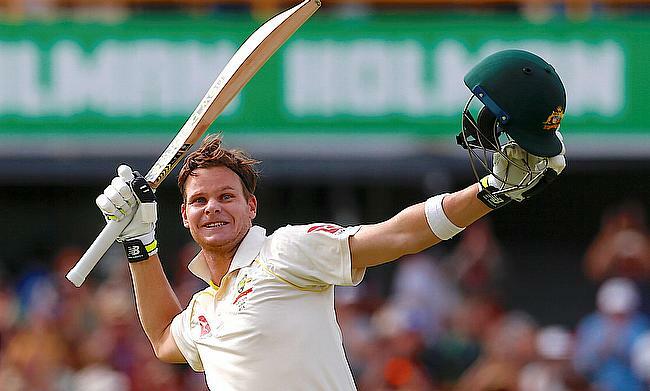 A determined unbeaten century from Steven Smith played a decisive part as Australia managed to resist England attack on the final day to end the fourth Ashes Test in Melbourne in a draw. 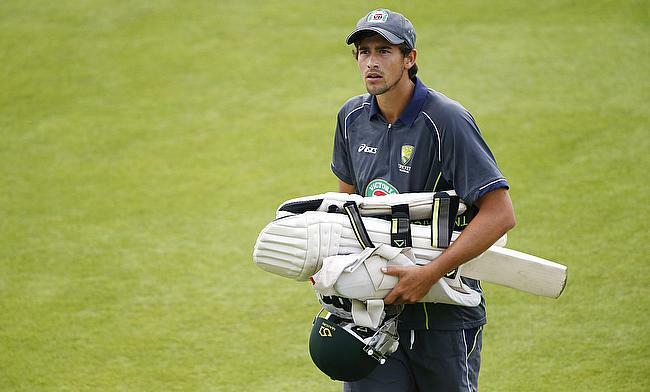 Australia have added left-arm-spinner Ashton Agar into the squad for the fifth and final Test against England to be played in Sydney. 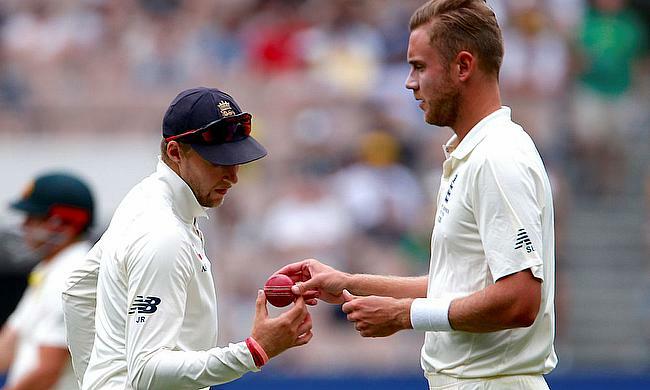 Following Day 4 of the Fourth Test, there were claims of ball tampering against England, see BT Sport pundits have their say. 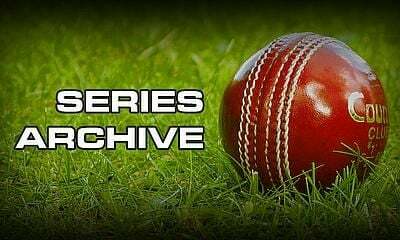 Heavy and incessant rain played spoilsport at Melbourne Cricket Ground on day four as nearly 43 overs were unbowled after Australia staged a brief comeback to reach 103 for two riding on a valiant partnership between David Warner and Steven Smith. 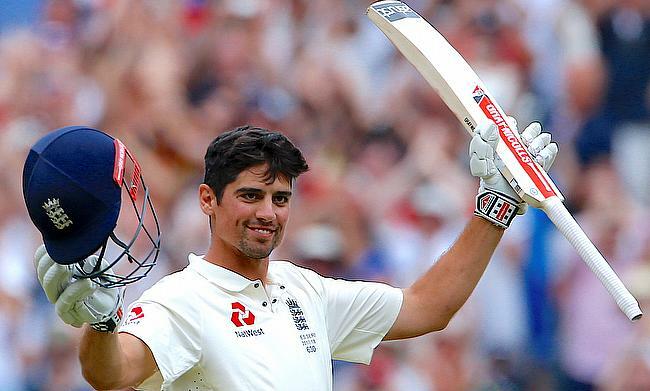 After England made a tremendous comeback to dismiss Australia for 327, Alastair Cook scored an unbeaten century to help the visitors knock down 192 runs off the deficit with just two wickets down at stumps on day two of the fourth Ashes Test in Melbourne. 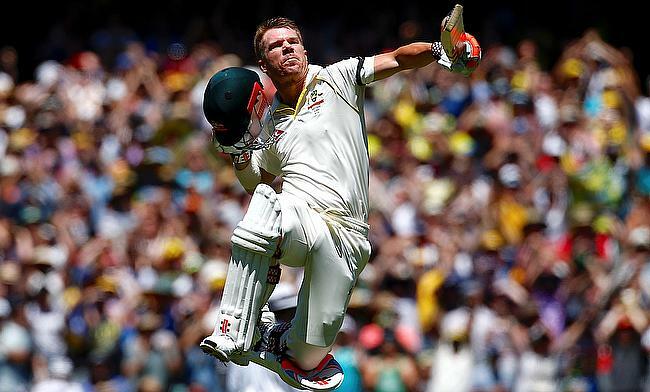 David Warner scored a fluent century while Steven Smith remained unbeaten on 65 as Australia reached 244 for three at stumps on day one of the fourth Test against England in Melbourne. 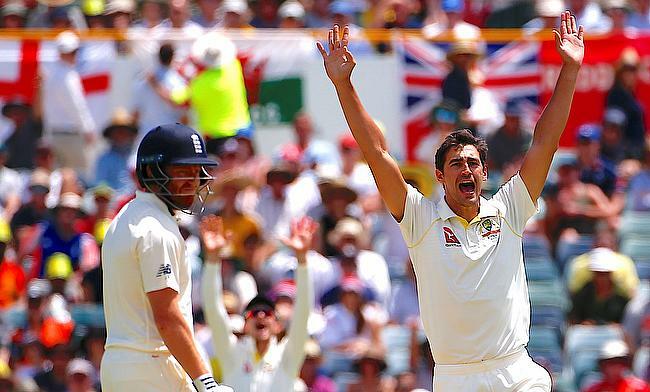 Australia pace bowler Mitchell Starc has been ruled out of the upcoming Boxing Day Test against England in Melbourne after failing to recover from a bruised heel. 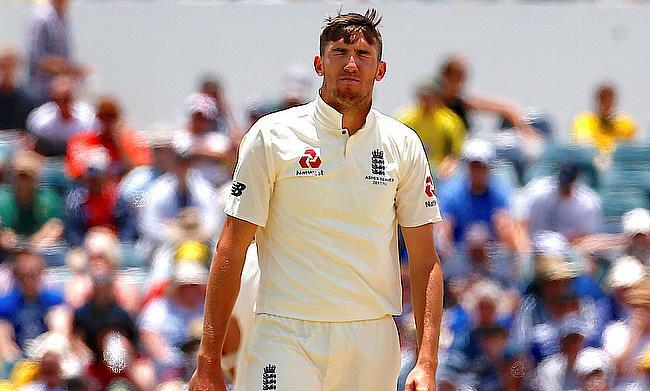 England will miss the services of fast bowler Craig Overton for the Boxing Day Test against Australia in Melbourne following a fractured rib. 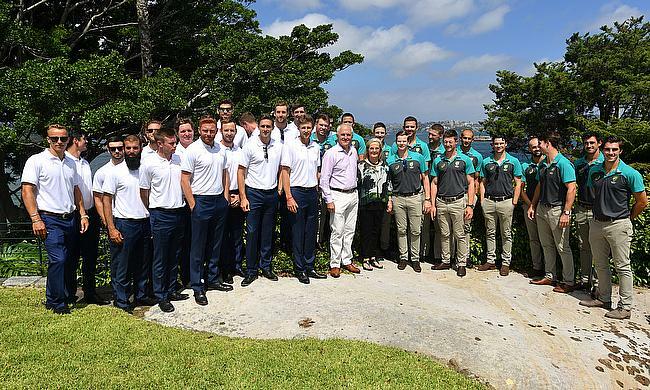 Australia wicket-keeper batsman Tim Paine is set to join the squad on Sunday ahead of the Boxing Day Test against England in Melbourne. 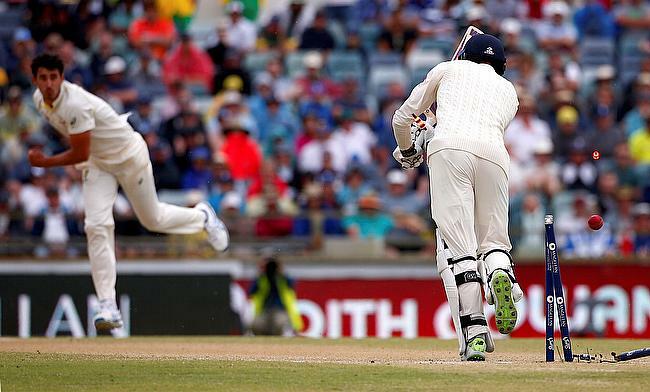 Australia wicket-keeper batsman Tim Paine's participation in the Boxing Day Test against England in Melbourne is under doubt due to personal reasons. 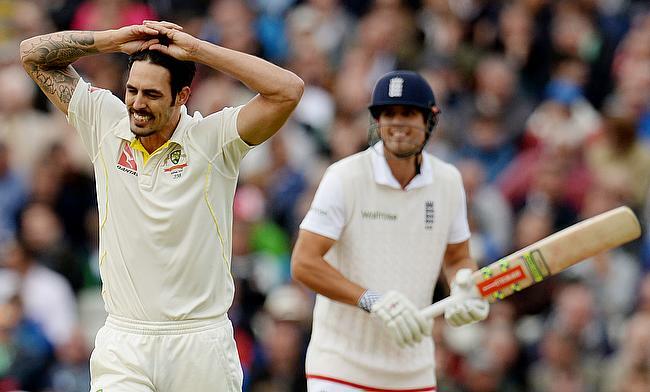 Former Australia fast bowler Mitchell Johnson urged the England management to take hard decisions now rather than at the end of the ongoing Ashes series with an eye on the future. 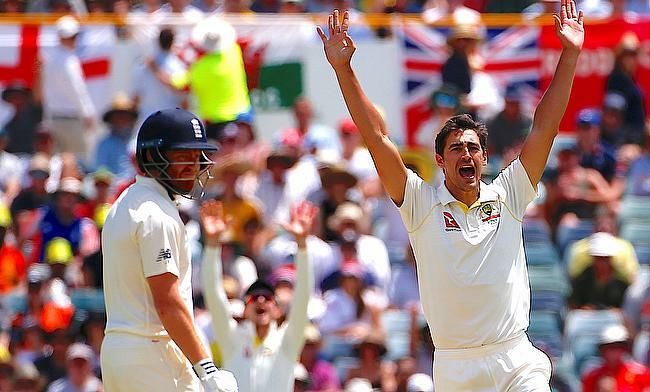 Australia pacer Mitchell Starc has been cleared of a serious injury, though his participation in the fourth Ashes Test against England in Melbourne is still under doubt. 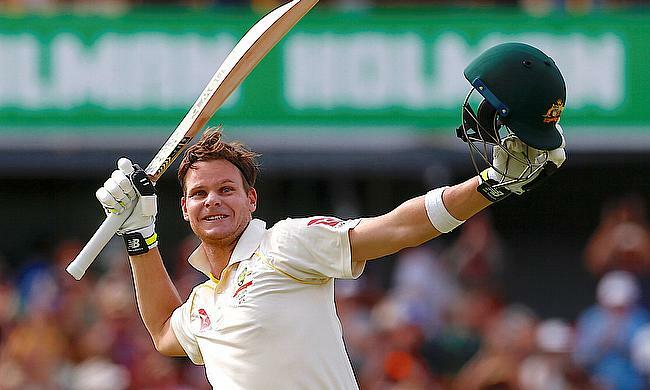 Australia captain Steven Smith has reached new heights in International Cricket Council Test Rankings for batsmen following his stellar performance in the third Test against England at WACA. 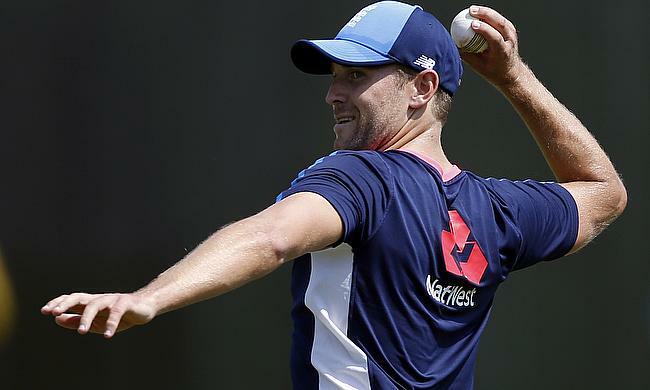 England skipper Joe Root has backed his underfiring senior players despite criticism mounting on them following the Ashes series defeat to Australia in the ongoing Tests. 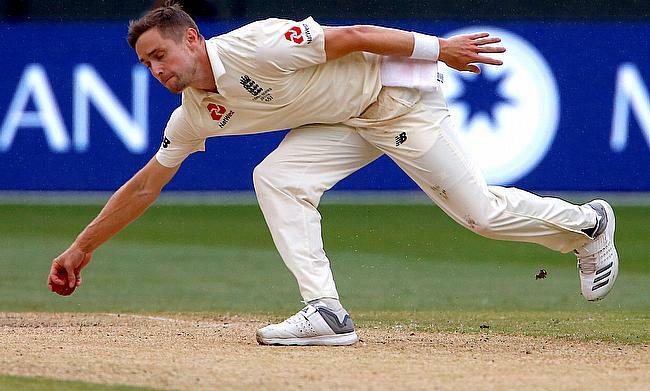 Former off-spinner Graeme Swann came down heavily at the performance of the senior players following England's Ashes series defeat against Australia in the ongoing contest. 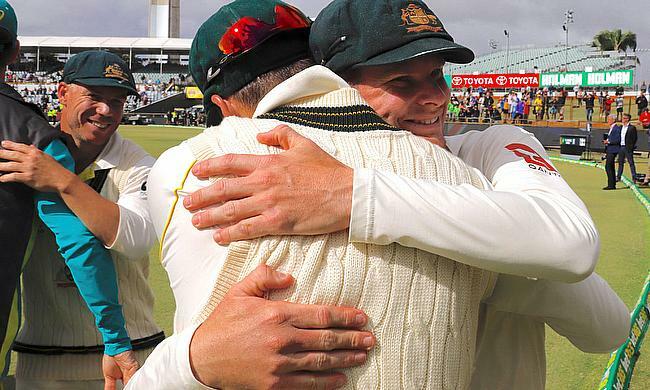 Australia captain Steven Smith lavished praise on his team's pace trio following the innings victory over England in Perth that helped them win the Ashes and reclaim the Urn. 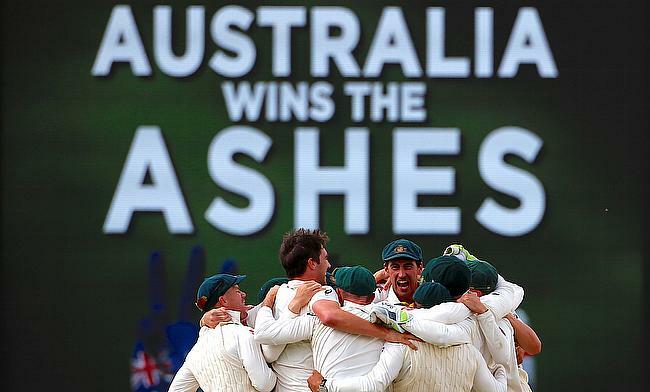 Australia have taken back The Ashes following another convincing victory over England at The WACA. 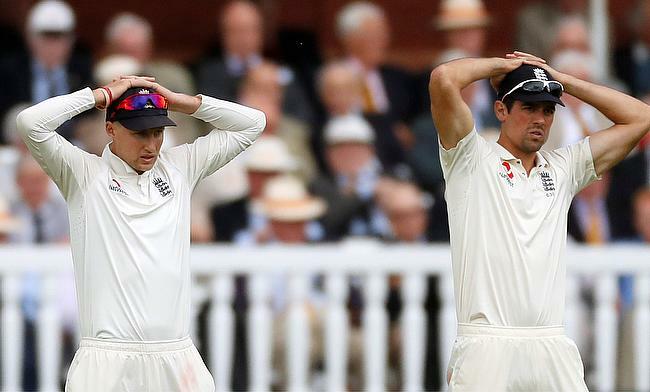 BT Sport pundits gave their damning verdicts on England’s performance, see what they’ve had to say below. 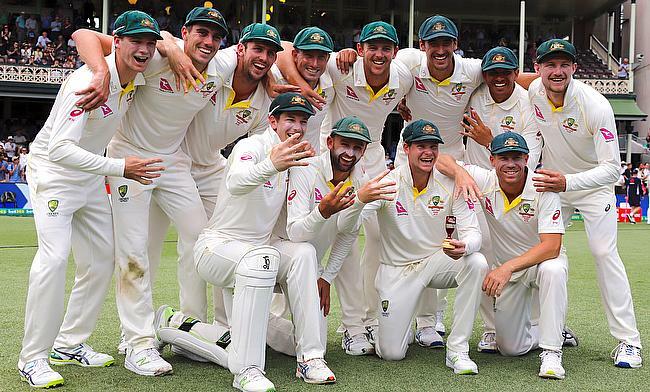 Australia have retained an unchanged 13-man squad for the Boxing Day Test against England to be played in Melbourne from 26th December. 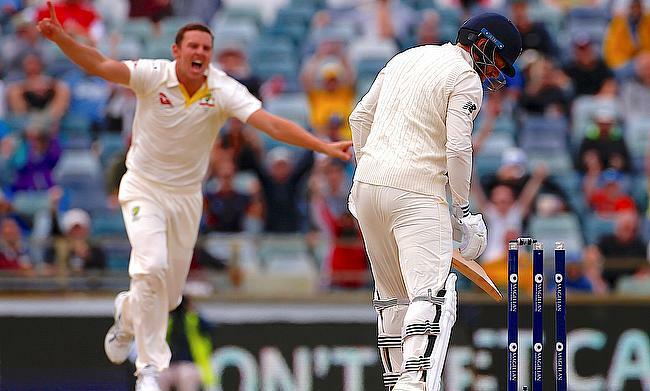 Josh Hazlewood completed a five-wicket haul as Australia bowled out England for 218 runs in the final innings on day five and completed an innings victory in the third Test in Perth, thereby winning the Ashes series 3-0 and reclaiming the Urn. 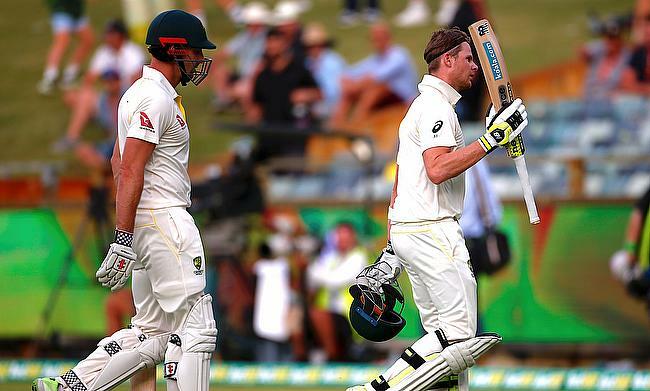 After Australia managed to gain a 259 run first innings lead, the bowlers managed to keep down England to 132 for four before wet weather brought a premature end to day four in the third Test in Perth. 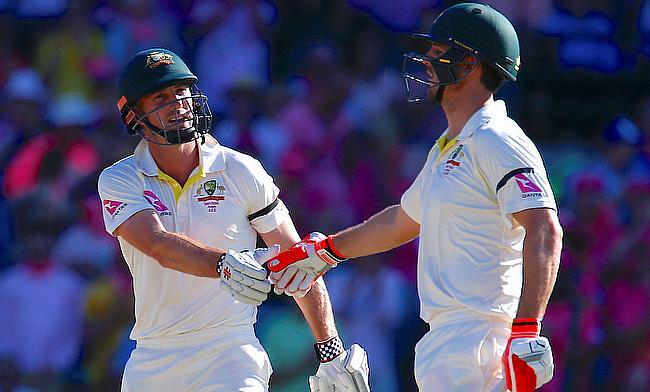 Steven Smith and Mitchell Marsh shared an unbeaten 301 run stand for the fifth wicket as Australia dominated day three and went on to post 549 for four at stumps in the third Test against England in Perth. 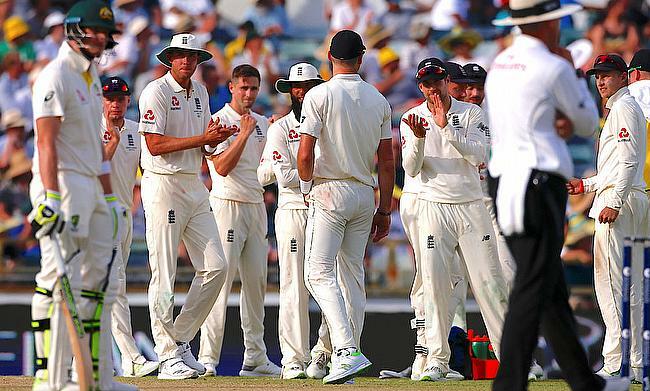 Following another dramatic day at The WACA, BT Sport pundits gave their view on all the action with many feeling that England did not quite make the most of their strong position- see what they’ve got to say below. 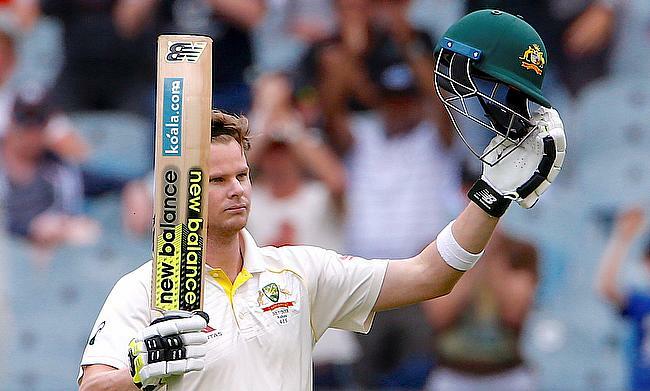 Steven Smith scored a fluent unbeaten 92 run knock to help Australia bounce back and post 203 for three at stumps on day two after they bowled out England for 403 runs in the third Test in Perth. 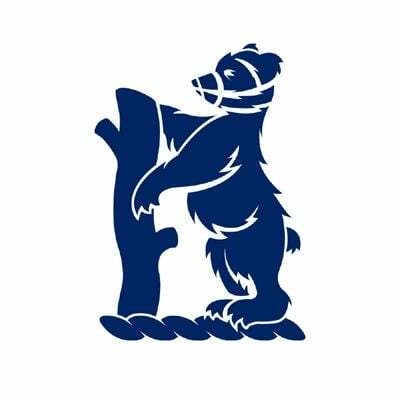 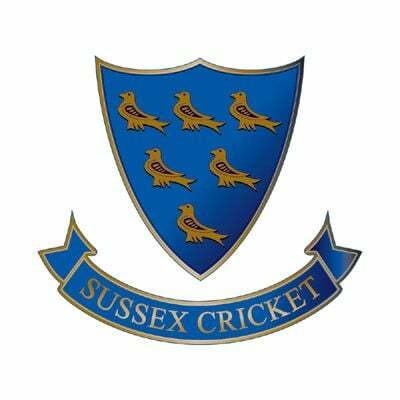 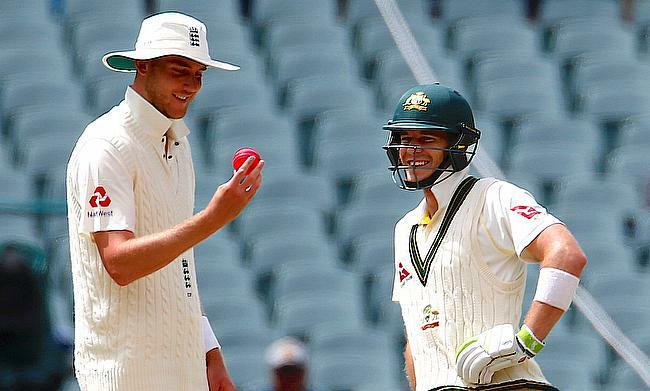 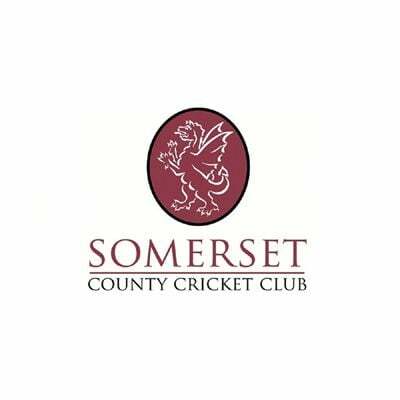 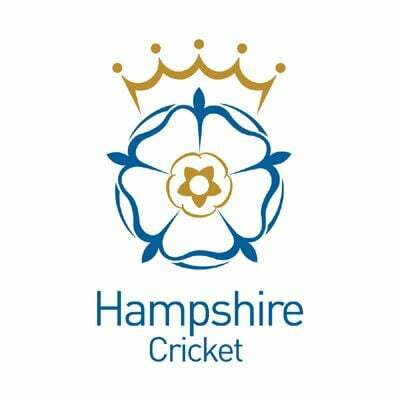 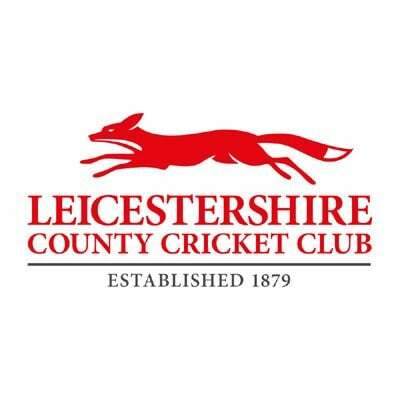 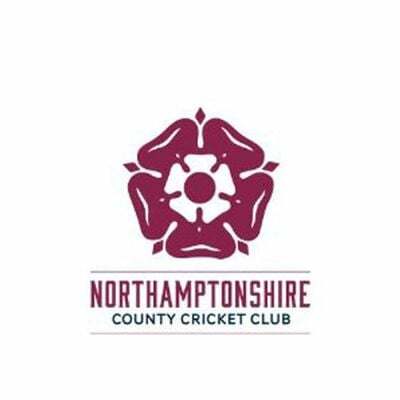 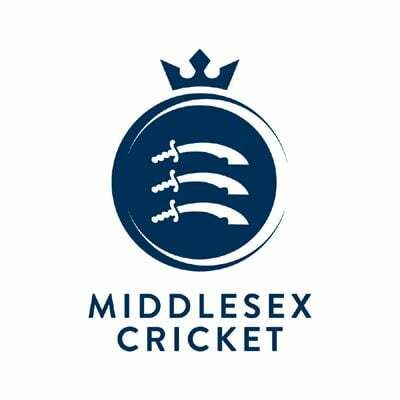 The Ashes 2017/18 at the halfway stage – England or Australia in the driving seat? 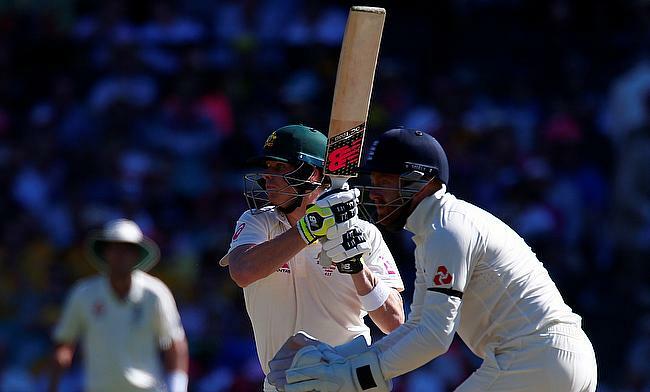 We are halfway through the Ashes series 2017/18 and, although Australia are 2- 0 up in the series, England are fighting back in the Third Test at Perth. 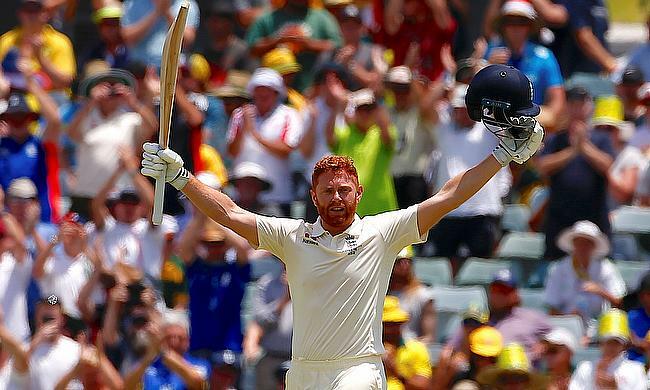 Dawid Malan and Jonny Bairstow shared an unbeaten 174 run stand for the fifth wicket as England made a tremendous comeback to end the opening day of the Perth Test against Australia with a score of 305 for four in the 89 overs possible.